BEDFORD PARK, Bronx (WABC) -- A teenager is in serious condition after being stabbed repeatedly on a subway train in the Bronx Wednesday afternoon. The incident happened near Jerome Avenue and W. Mosholu Parkway South in the Bedford Park section. Police said the 15-year-old was stabbed seven times while on the northbound 4 train. He was taken to Jacobi Medical Center and is expected to survive. 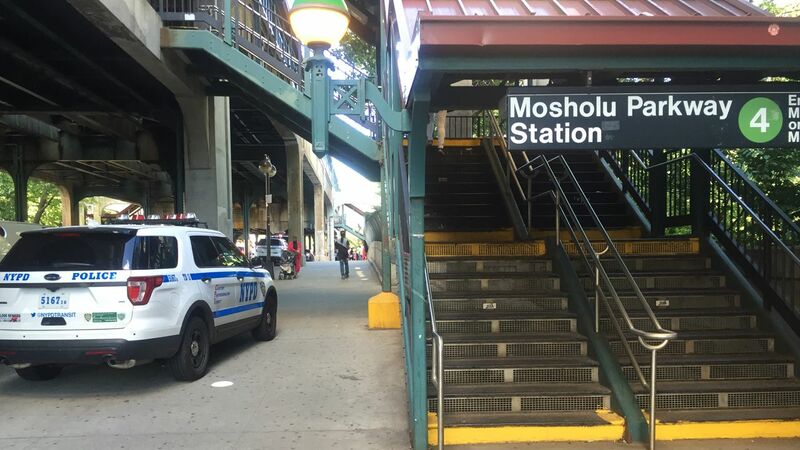 The attacker was on the platform at the Moshulu Parkway station and when the doors opened the teen was stabbed, investigators said. Police are still working to gather information and evidence, and it is not yet clear what led to the stabbing.